Logitech is a well-known brand for computer accessories and Logitech MX Master 2S is one of there most premium productivity mouse. Logitech MX Master 2 Cost Rs. 6,499/- Only. Will you need to spend this much money on a mouse let’s find out in this review. 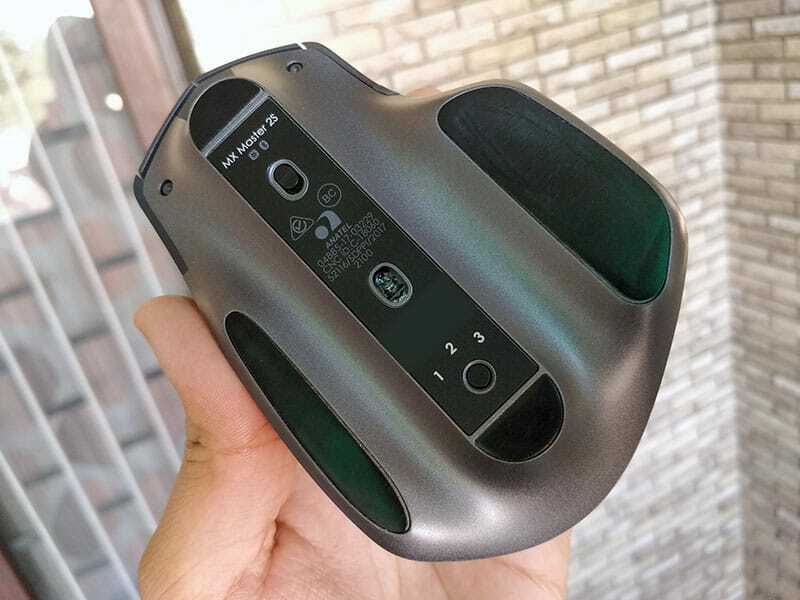 This Mouse has Dark Field sensor because of this you can use this mouse on any surface like on a wood sheet, mat or even on glass. In this mouse, you can raise the DPI up to 4000. This mouse has a rechargeable battery which can easily last for 50-55 days on single charge although company claims 70 Days. In this mouse, you got two scroll wheel one on the top like a normal mouse and second on the left side to move things from right to left or vice-versa. There are three buttons on the mouse which you can program according to your need. You can use this mouse on two different computers at one time with the help of flow software and you can also transfer data between different computers through wireless connectivity. You can connect this mouse up to 3 computer and with one click you can switch between multiple computers easily. So, guys, this is what you get with this Logitech MX master 2S mouse but how’s my experience after using this mouse for almost 20 days. 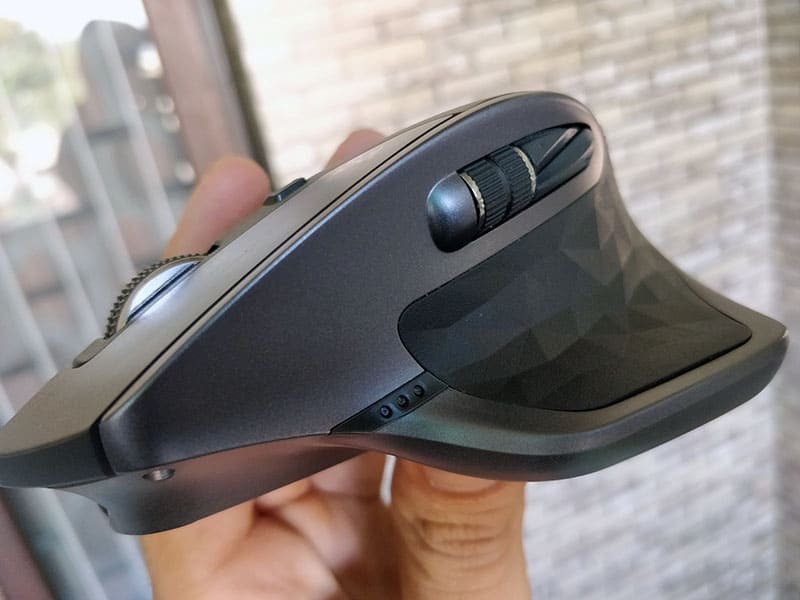 Once you own this mouse every time you see this thing on your desk one thing you notice every time is that how premium this thing is, the material used by the company and the grip you get with this mouse is extraordinary. Overall in simple words, this is best most premium looking mouse with great build quality available right now in the market. Logitech claims that Master 2S gives you 70-day battery on single charge, but Personally, I got 55-58 Days battery life. Logitech also added fast charging to the MX Master 2s, which Logitech claims will give you a full day’s use with just a three-minute charge. 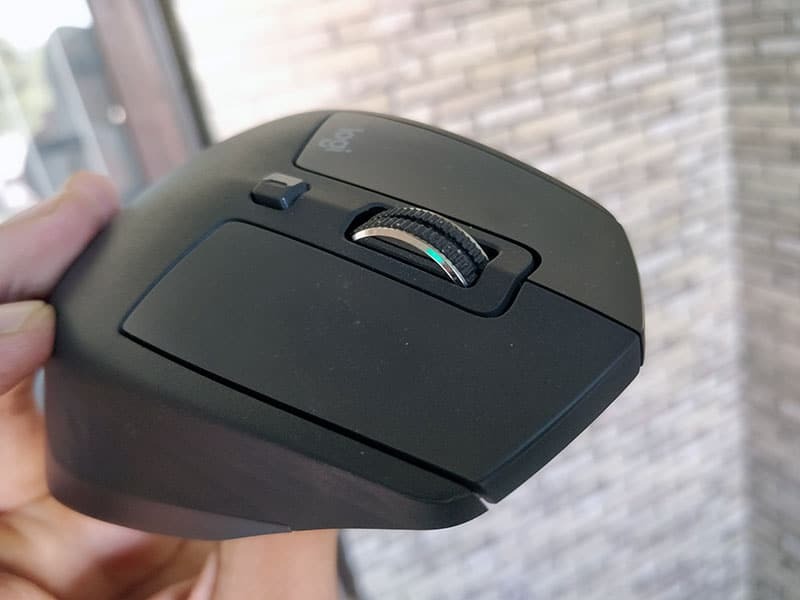 Unfortunately, the MX Master 2s still uses the aging micro-USB standard to charge the mouse instead of USB-C, which is slowly replacing micro-USB as the standard to connect pretty much any device. The thumb rest itself is also a button, which lets you perform gestures to do a wide variety of customizable actions. I did find the button was a little hard to press, but I wouldn’t prefer it if it was too easy to press, leading to accidental button presses. It also has a side scroll wheel for scrolling sideways, which is incredibly useful. I don’t think I could buy another mouse without this feature. Side-scrolling is an amazingly overlooked feature in most computer mice. It’s incredibly useful for scrolling sideways through an Excel file, a zoomed-in photo, or any other reason you have to scroll sideways. Logitech’s MX Master 2S is a superb general-purpose mouse, especially for right-handers. The mouse combines productivity and ergonomics, all blended into a genuinely elegant aesthetic. The only unfortunate note is the lack of concessions to lefties. A left-handed version could well be the perfect mouse for a left-handed PC user. This omission knocks our score down a half-star. And One thing which I think Logitech completely forget is to add micro USB Type-C in 2018 they use Micro USB to charge this mouse. So, for this thing, I also cut down half-star. So, I’m giving this mouse 4 Stars out of 5. Logitech Flow, though, elevates the MX Master 2S into rarefied territory. By acknowledging the fact that a user may own more than one PC and using that as a design focus, Flow brings those PCs together in a way few other peripherals have. Yes, Logitech’s flagship mouse may cost more than the competition. Nevertheless, we wholeheartedly recommend Logitech’s MX Master 2S mouse as the best in its class.